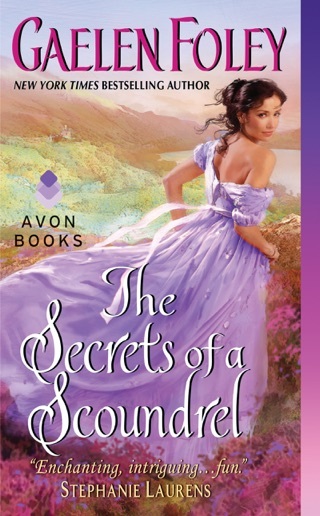 New York Times and USA Today bestselling author Gaelen Foley invites you to reenter London’s infamous, scandalous Inferno Club in My Dangerous Duke—the story of a haunted aristocrat sworn to a secret, noble cause and the abducted beauty who thaws his icy heart. 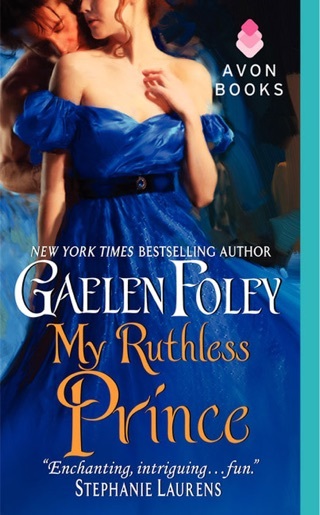 Historical romance superstar Julia Quinn calls Gaelen Foley, “Always fabulous,” and My Dangerous Duke once again proves it so. This book started off with so much promise. But the ridiculous details were so exaggerated, I simply skimmed most of the book trying to figure out what the point of its all. I tried so hard to finish the book, but since every ludicrous obstacle (ala Indiana Jones) worked out without any casualties, I assume everyone lived happily ever after. 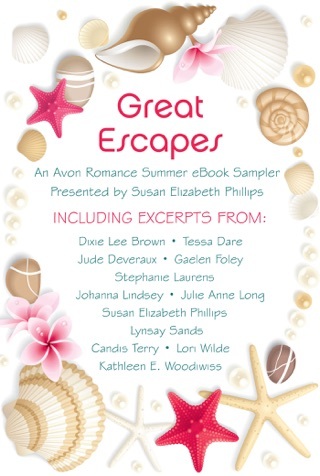 Everything a romance novel should be! I loved this book! The hero is too yummy for words! And the heroine, is delightful! 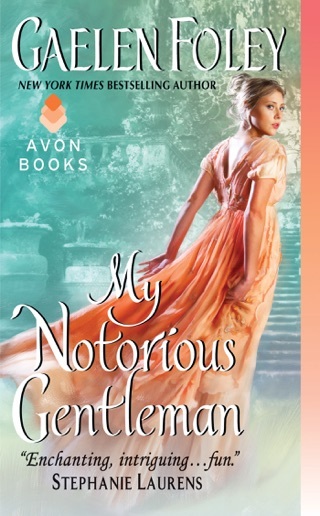 Immediately connected with the characters, and the plot twists and adventures are so much more interesting than the typical regency romance set in a society ballroom. The second one trilogy did not disappoint. Made me laugh, made me cry, a truly wonderful read!